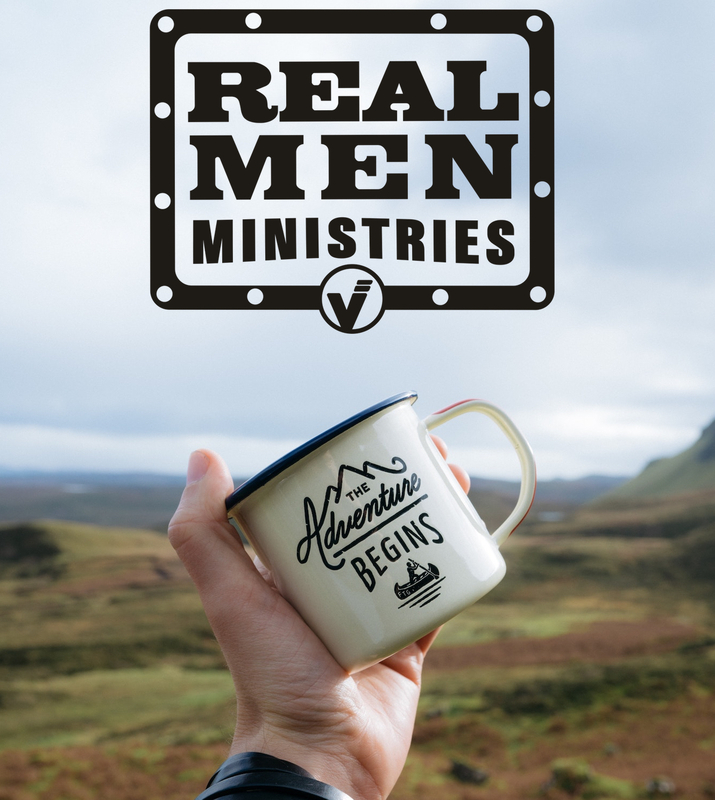 Real Men’s Ministries is dedicated to bringing up men in the identity of God, growing together and challenging each other to be strong in character- rooted in prayer, wisdom, and compassion. Our belief is that men hold a weighty ability to impact communities by starting within their own home and families. We aspire to walk in courage and valor, with absolute kindness and humility. Gathering monthly for various fellowship opportunities, we cultivate friendship and seek to support each other in discovering our identity and purpose, as Real Men of God.